Greetings from the Rhine-Hunsrück district! Take a tour through the Internet site prepared by Dr. Hans H. Stassen. The history, the enchanting landscape, and the tourist attractions of the region of the Rhine, Hunsrück and Nahe Valley await you. Browse through the abundant information. You will surely find something that interests you. Have a good time! 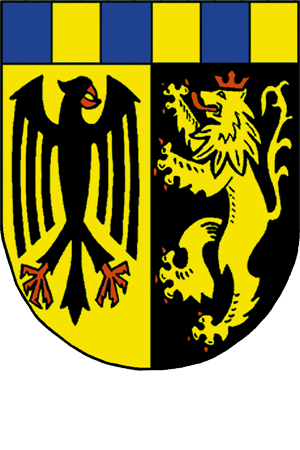 The district of Rhine-Hunsrück lies in the slate mountains of the Rhine region. The development of this landscape has been greatly influenced by its climate, topography and elevation. The area borders the Rhine, Mosel and Nahe rivers. The Rhine bursts through the mountains near Bingen and reaches the mid-river basin near Koblenz. The streams in this area have played a decisive role in the formation of the landscape and formed the valleys by cutting through the mountain rock. The romantic valley of the middle Rhine, with its fortresses, castles, churches and other cultural monuments, is among the most beautiful areas of Germany. Its sunny slopes are ideal for wine growing. The landscape of the higher altitudes is distinguished by its diversity: a varied combination of fields, forests and charming villages. In the southeast, the Soon forest –one of the largest forest areas of Germany– spreads over forty kilometres from the Hahnenbach valley to the Rhine. More information in chapter Culture and Business.